The Lezyne Micro Drive Rear is the perfect compliment to its Front counterpart. 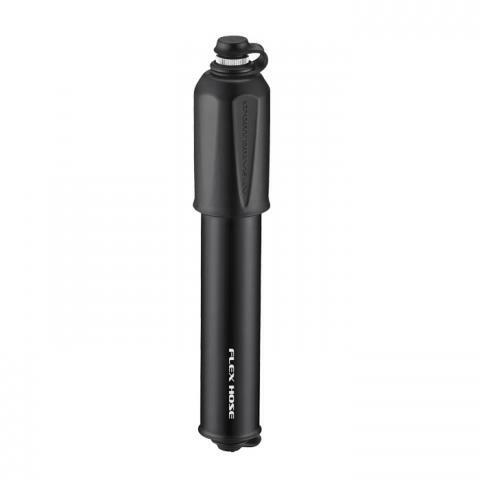 In standard mode, it outputs an ultra-bright 30 Lumen red LED light. The Micro Drive Rear also features a high-visibility 70 lumen Daytime Flash mode. 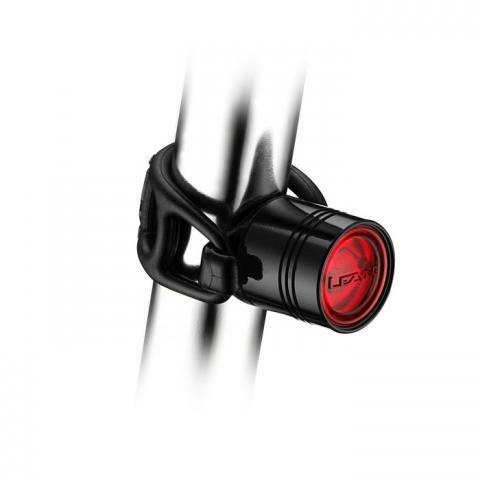 The light easily attaches to a wide range of round seatpost diameters via a snap-fit Composite Matrix mount, with a multi- position, silicon rubber strap for tool-less installation. The dedicated rear mount points upward to ensure light is directed straight back. 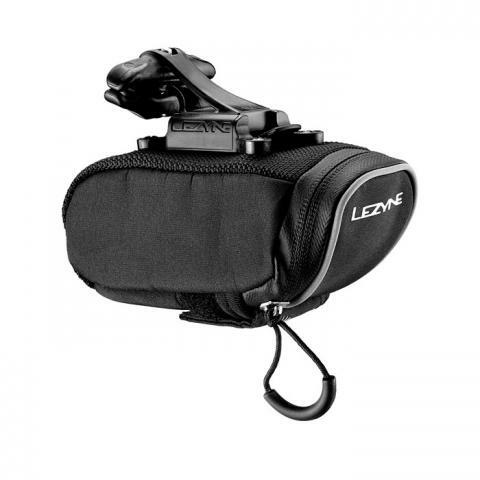 The Lezyne Port-A-Shop is a cycling specific tool kit that is small enough to take traveling, yet functional enough to use in the garage. The kit includes tools for basic maintenance and most repairs. The convenient carrying case, with labeled pockets, keeps tools organized and safe. Winner of Enduro Mountain Bike Magazine Innovation and Design Award for 2015. 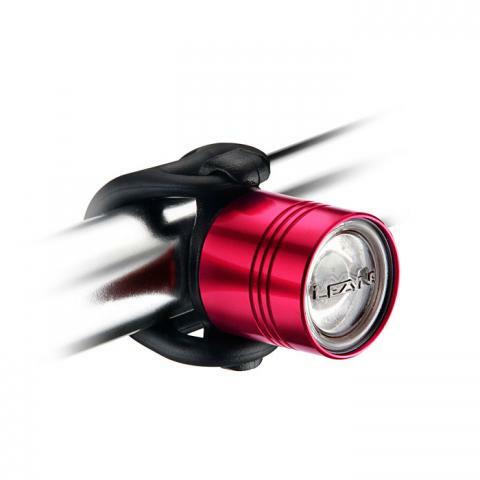 The Lezyne Zecto Drive Front is a compact safety light with three LEDs designed with a lightweight and sturdy Composite Matrix and CNC-machined aluminum body. It delivers a highly visible 80 lm in Daytime Flash Mode. The Intelligent Power Indicator allows the user to check the power level at any time, and provides Side Visibility, allowing 180 degrees of visibility and increases user safety. It can recharge any time with a Micro USB cable for ultimate convenience. The light easily attaches via its Clip-On System, providing for versatile strapped or clipped mounting. The Lezyne Power Drive XL is housed in a strong CNC-machined aluminum XL body that is lightweight, durable, and promotes LED efficiency. Constant Lumens power management drive the LED at a steady 600 lumens. The Side Visibility Cuts allow for 180 degrees of visibility, especially from the side. The Infinite Light design allows the user to replace the Li-ion battery on demand for longer rides. The Intelligent Power Indicator button allows the user to check the power level any time. 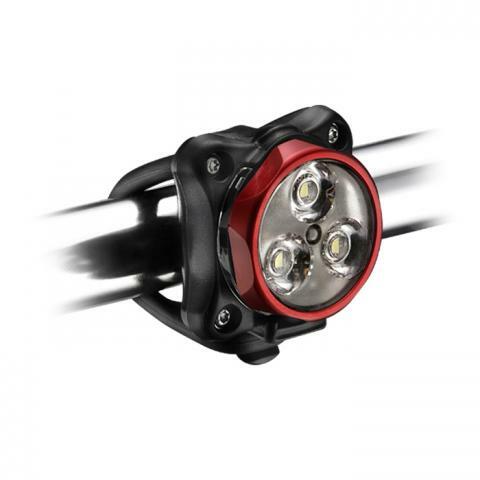 The Lezyne Femto Drive Front is a compact, bright, safety light. The lens is made of high-grade optical material and serves as an activation button that cycles through four flash and one solid mode. The CNC machined aluminum body makes the Femto Drive a durable and weather resistant light. The Composite Matrix back plate can be unscrewed to replace the two CR2032 disposable batteries. The multi-position silicon rubber strap attaches directly to the back plate to secure the light to a wide range of handlebar and seat tube diameters. 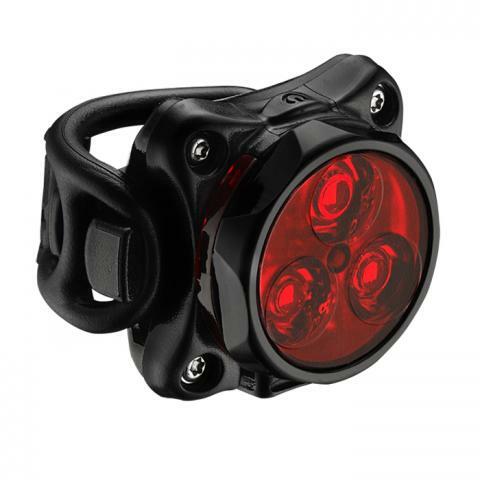 The Lezyne Femto Drive Rear is a compact, bright, safety light. The lens is made of high-grade optical material and serves as an activation button that cycles through four flash and one solid mode. The CNC machined aluminum body makes the Femto Drive a durable and weather resistant light. The Composite Matrix back plate can be unscrewed to replace the two CR2032 disposable batteries. The multi-position silicon rubber strap attaches directly to the back plate to secure the light to a wide range of handlebar and seat tube diameters.